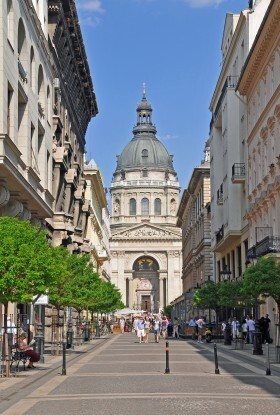 The Tourism and Cultural Landscapes 4th International Conference will be organised in the framework of the UNESCO UNITWIN Network “Culture, Tourism, Development” and will be held in Budapest from the 11th to the 16th of June 2016. The theme of the event will be “Tourism and Cultural Landscapes: Towards A Sustainable Approach”. The Conference is supported by the Hungarian National Commission for UNESCO, ICOMOS Hungary, IFITT. Submission of abstracts (of presentations or posters) is possible until the 31st of December 2015. See instructions at www.infota.org. Note that the official language of the Conference will be English.